Be in the nature by yourself - Take time to feel the immensity: Here it is possible! 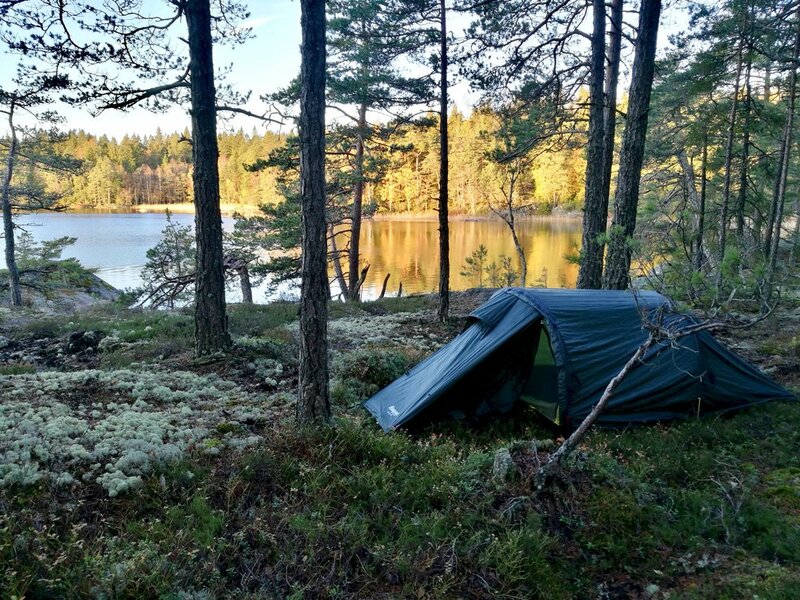 The Swedish endless and lush forests make it possible to get away from it all. Resourceful, beautiful and peaceful forest soothes, refreshes and invigorates you in no time! Wilderness and lakes of pure water cover a great part of the country. 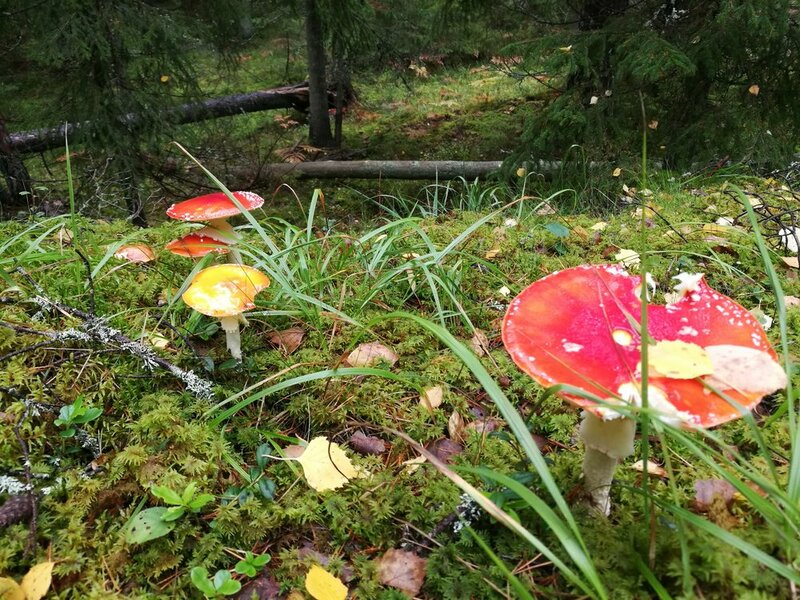 Therefore, a unique wildlife experience is possible, giving you a greater chance to spot Nordic animals such as elks, owls, beavers, deers and many more. Hiking in Sweden allows you to experience the wilderness with clearer senses, noticing smells and specific sounds due to being away from any urban distractions. In this 7 days program we’ll bring you through the nature reserve, across huge forests or around lakes of pure water. We will be in total autonomy for the whole time which means lyophilise food for each day and sleeping in tent in the wilderness. We are going to progress as a team and everyone should participate to the well doing of the expedition. Each of you need to carry his own pack of camping gear, food and personal property. 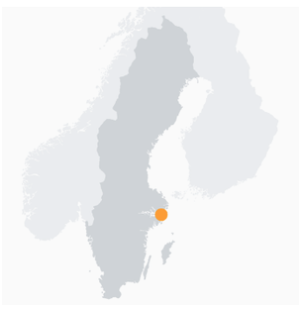 Day 1: We depart from our office which is located to the south of Stockholm at 9 am. We will arrive at the starting place, in Trosa area, at about 10.30. The adventure starts right away as we’ll enter the forest boundary to begin the expedition. We will have break for lunch and of course a coffee cooked on a wooden fire. In the evening we will set the camp and fire then cook our dinner and spend the evening around the fire telling stories. Day 2: After waking up, we will get ready for the breakfast. Then time to pack the camp and put the shoes on to start hiking. During the second day, we will get deeper into the wilderness. Here no paths to follow, just trees, rocks and the silence of the forest. After the lunch break, we will continue hiking to a very little lake where we will get the chance to swim if the water level allow us to do so. Setting camp in the evening and wood fire for the atmosphere and of course to prepare our second dinner. Day 3: After this second night into the wild, we start to feel being part of it, part of this immense nature where we belong. In the afternoon, we will get out of the forest to cross some fields. That’s the opportunity to see far away, we didn’t see far for now 2 days and this is quite a nice feeling to get. In the end of the afternoon, we will arrive to a bigger lake, still not huge but big enough to have a dip. Day 4: The feeling of this fourth day morning is always a bit in between, our feet will most probably start to sore and walking across everything for the past three days would be more challenging than expected. But then, the team spirit makes us cheer up while the coffee is ready on the camp fire. Yes that’s how expeditions are, it’s fantastic but tiring at the same time. Today we’ll have the chance to follow paths mixed with crossing throughout of course. Tonight is going to feel like a big relief when we will arrive at the camp place because the lake there is simply stunning. Pure water and definitely deep enough to swim in any way we can after a hard hike. Well deserved diner and the fire will be prepared to cheer us up until sleeping. Day 5: Hard to leave the place when the landscape is such beautiful but no worries, more is coming up. Pack up and on the road again, today back to what we can do best, going throughout everything. It takes some day and some experience to be able to go through the forest following no paths on uneven terrain. It is not an easy thing to do. Hard to find a rhythm and surrounding by only wilderness but after a few days it will be much easier, feeling like something you know and can already do. Today we will cross a summer village as well, the opportunity to see typical Swedish houses and the opportunity for your guide to talk about history as well. Ask questions, your guide will be happy to answer. Day 6: Last full day for us. We arrive in a stunning forest . It feels like this forest has been forgotten by humans, it is glittering and full of animals (though still hard to spot, especially in groups). Today we’ll reach the biggest lake of our tour and continue to follow it the following day. Plenty of time to swim, set up fire and enjoy this peacefulness and connect with the nature. Why not setting our camp right next to the lake and admire the sunset while remembering the moments we’ve had during the expedition. Day 7: Last day. It feels like the end already. We are now well trained and we don’t need as much time as the beginning to pack up our tent and get ready to beat the road. Breakfast and across the nature for the last time. After lunch we will get follow a path that will bring us directly to a village where our transport will be waiting for us. After an hour drive we will get the strange but cosy feeling of being back to civilization.